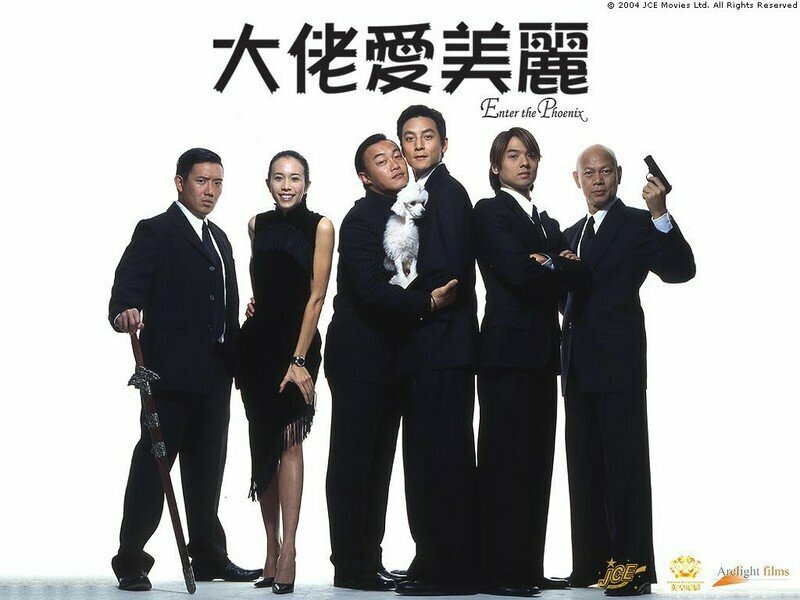 Another Hollywood remake of a Hong Kong hit was announced Monday as Jackie Chan's JCE Movies Ltd. sold the rights to action-comedy "Enter the Phoenix" to Flashpoint Entertainment, producers of "The Bourne Ultimatum." Andrew Tennenbaum will produce the remake of the 2004 original, according to a statement from L.A.-based Flashpoint. "This is my first Asian film remake and I couldn't be more excited," Tennenbaum said. Last year, "The Departed," a remake of Hong Kong box office winner "Infernal Affairs," won four Oscars, including best picture and best director for helmer Martin Scorsese. Financial details of the "Phoenix" deal, brokered with help from the Shanghai office of the William Morris Agency, were not disclosed. 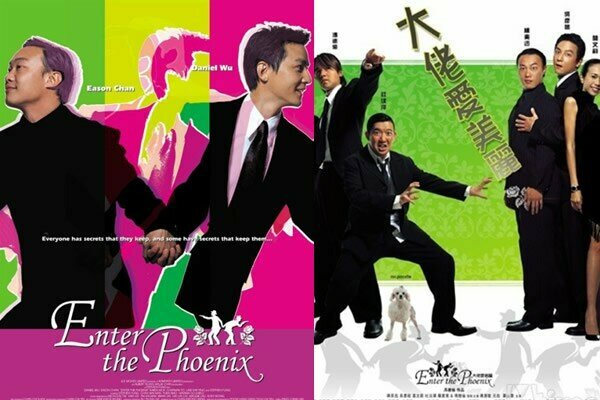 The original "Phoenix," produced by Chan, Albert Yeung and Willie Chan and sold internationally by Emperor Motion Pictures (Chan's joint venture partner in JCE), was directed and co-written by its star, Stephen Fung. "Stephen tells a great story and has a terrific sense of humor," Tennenbaum said. "This movie should be remade for a bigger, broader audience." The Cantonese-language original was Fung's directorial debut. The plot centers on the gay son of a boss whose dying wish is that he take over the family business. Tennenbaum, whose credits include "The Bourne Identity" and "The Bourne Supremacy," is meeting with writers and directors to create the adaptation. ..Oh dear just another remake of an Asian movie! Why not watch the original movies instead of the remake? Is it sooo difficult to watch a movie with subtitles if you don't speak the language?! The worst thing is that the remake often becomes more popular than the orginal one...what a pity! Just in the old days they made good remakes - like "Le Samourai" and "Magnificint Seven".